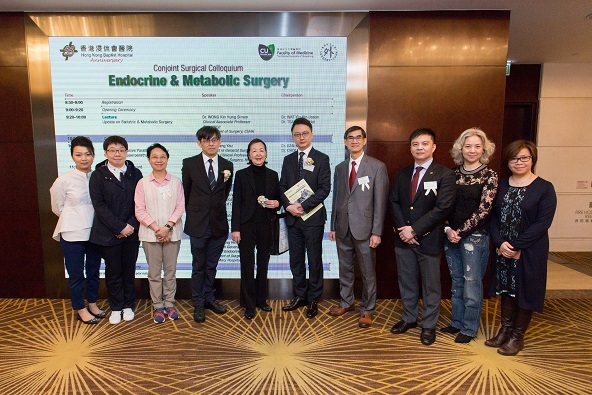 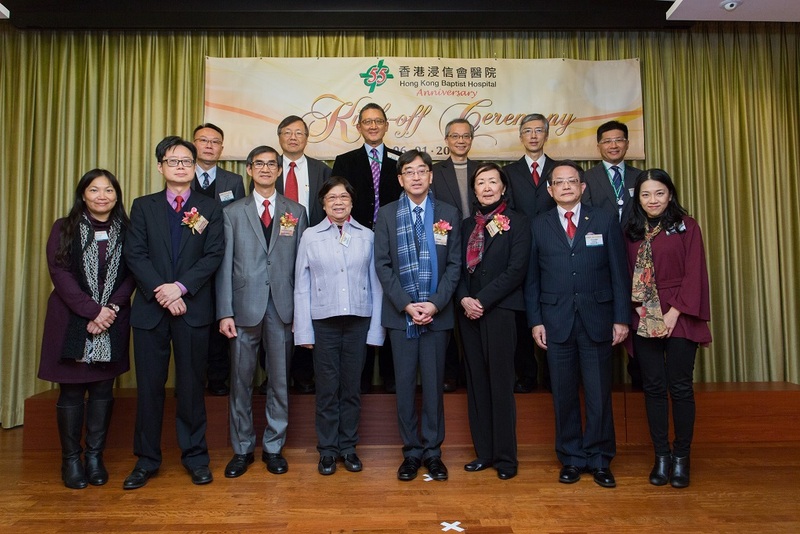 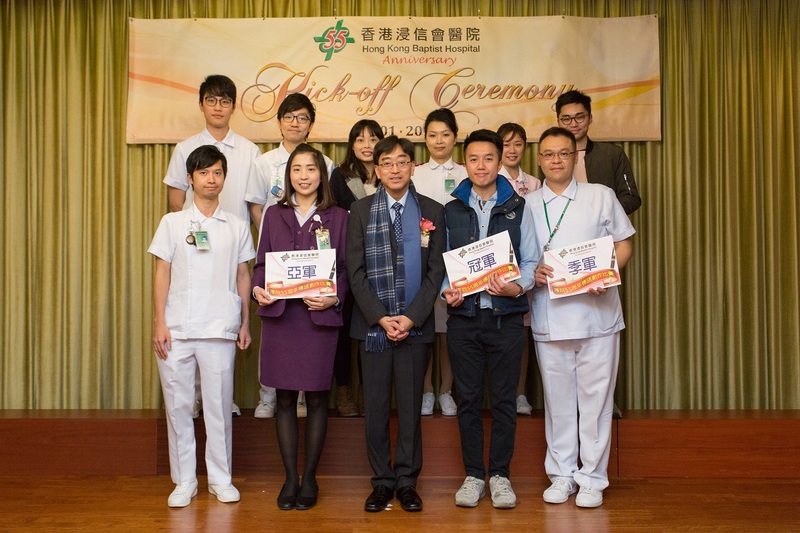 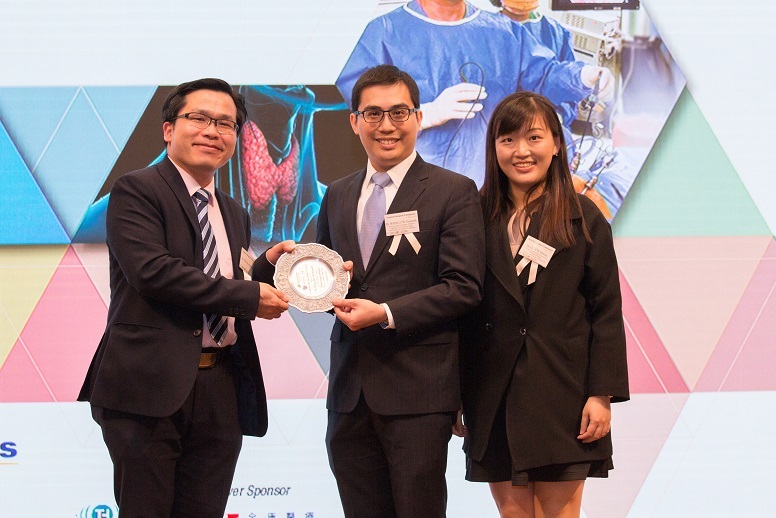 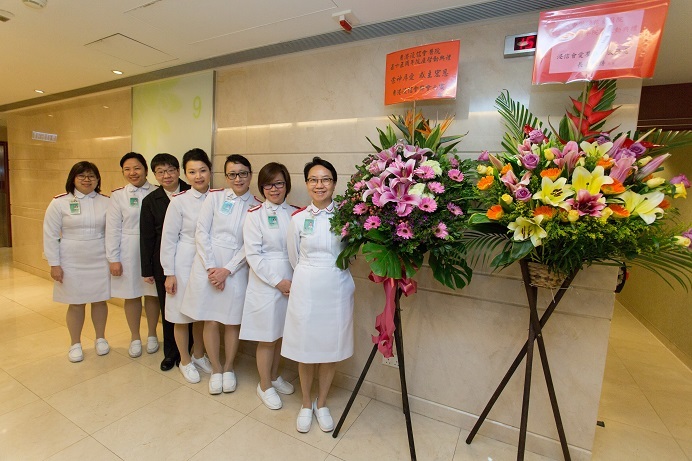 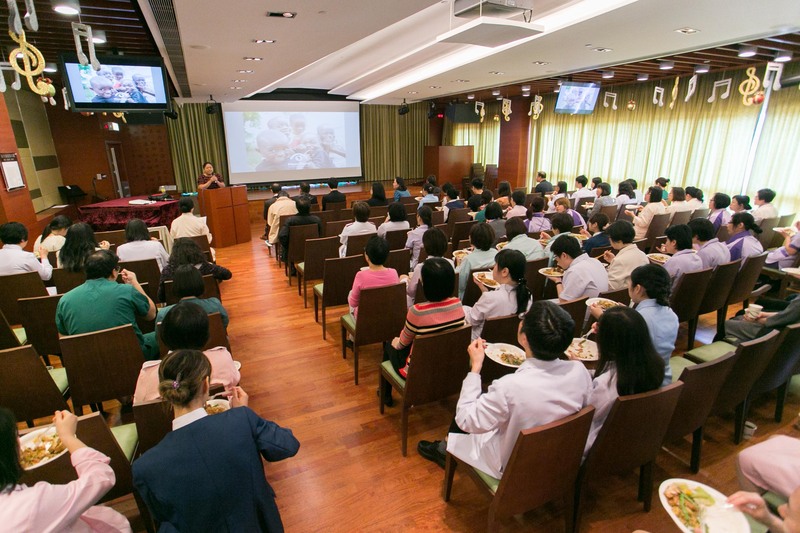 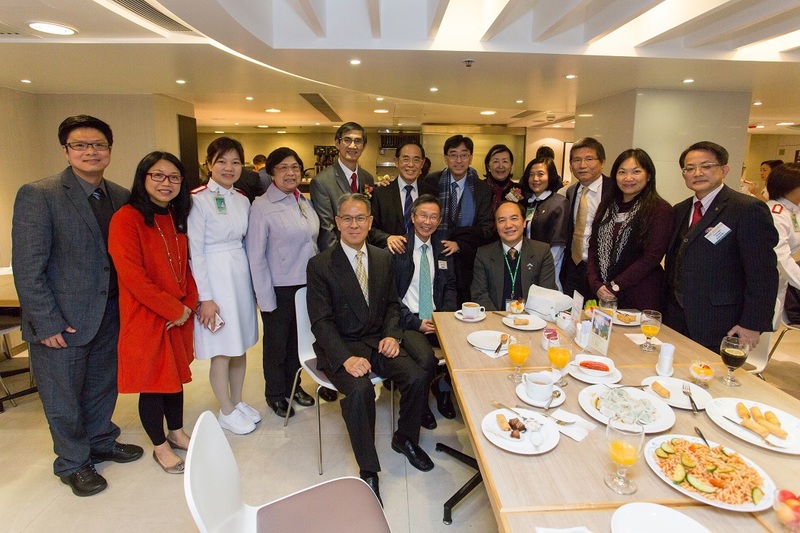 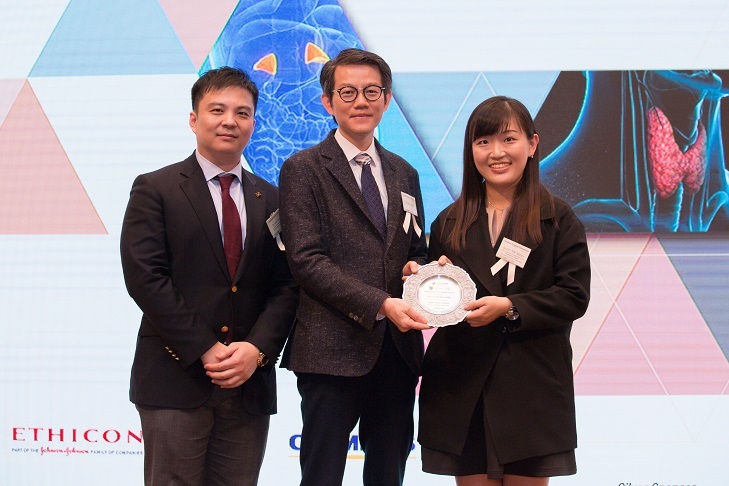 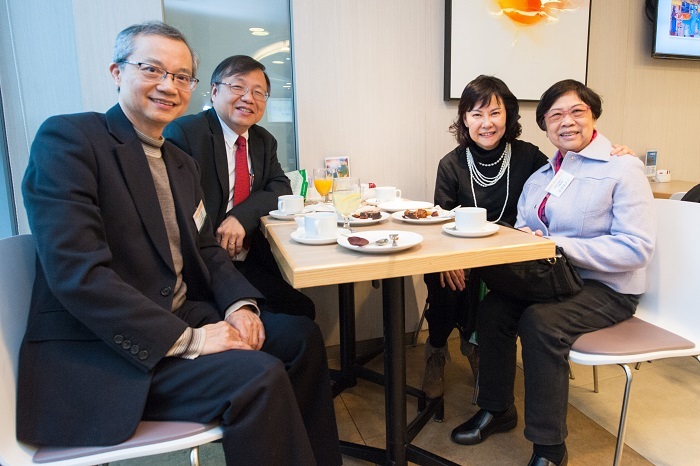 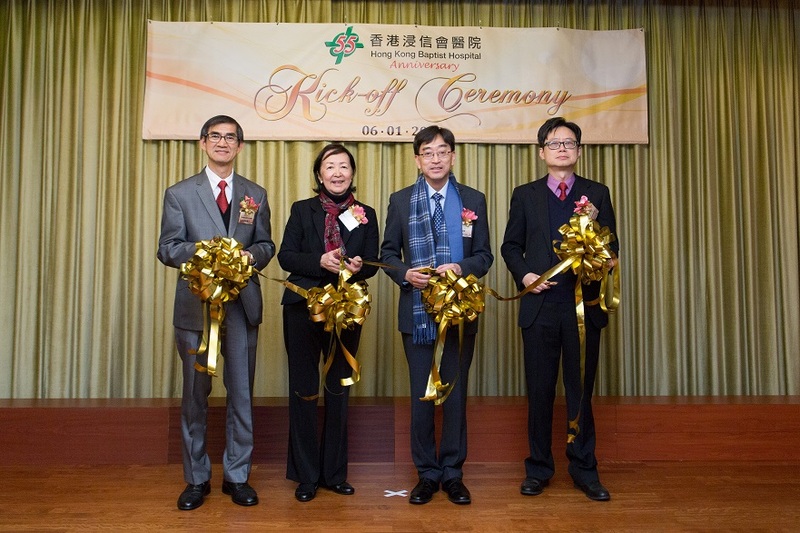 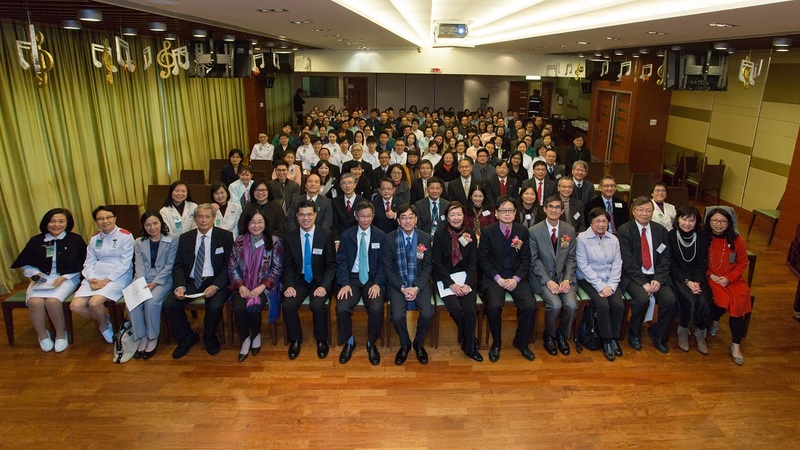 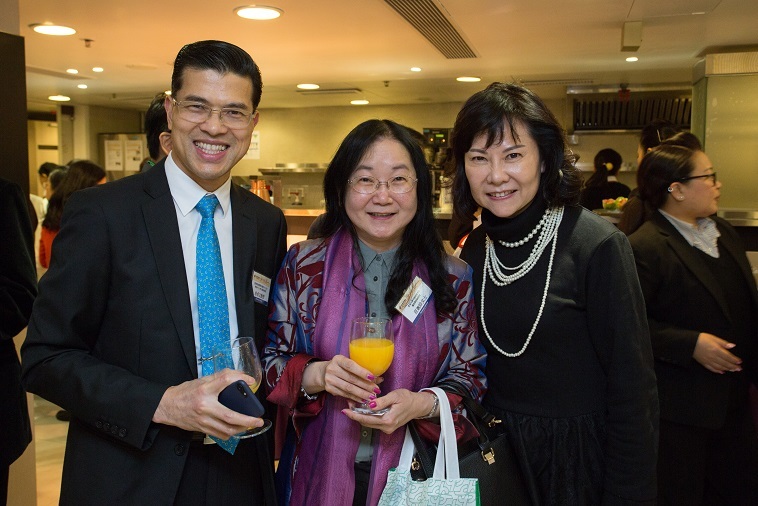 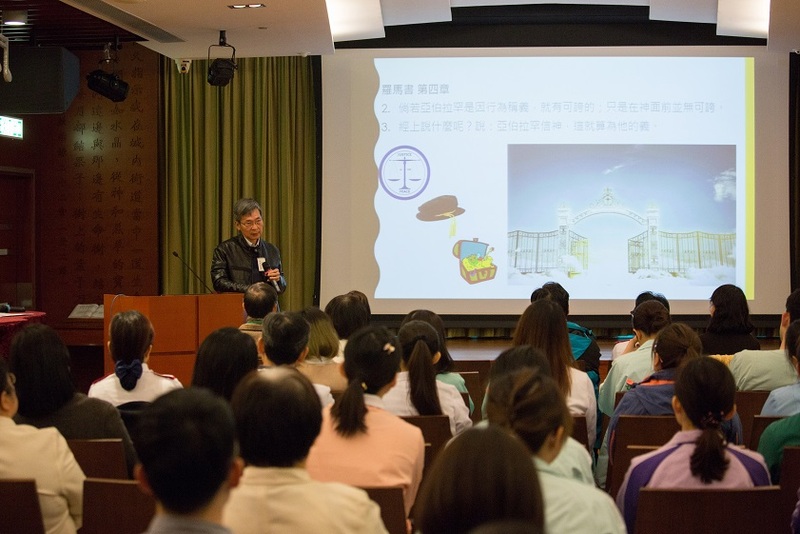 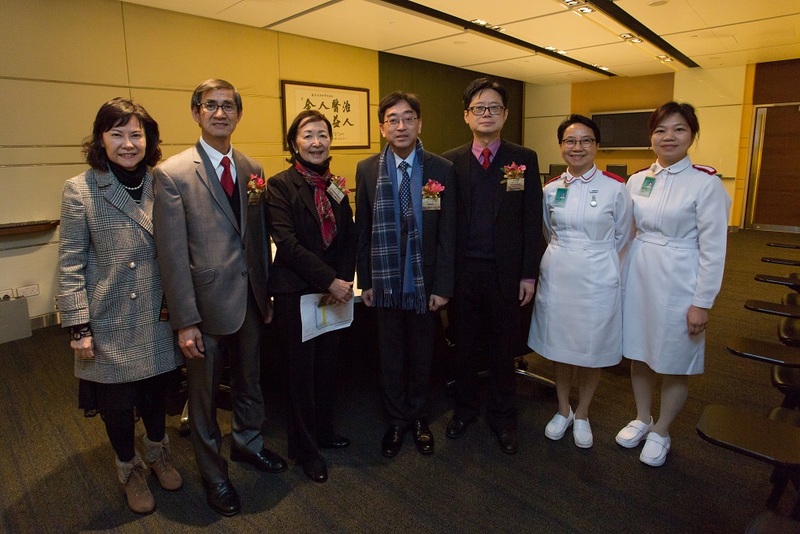 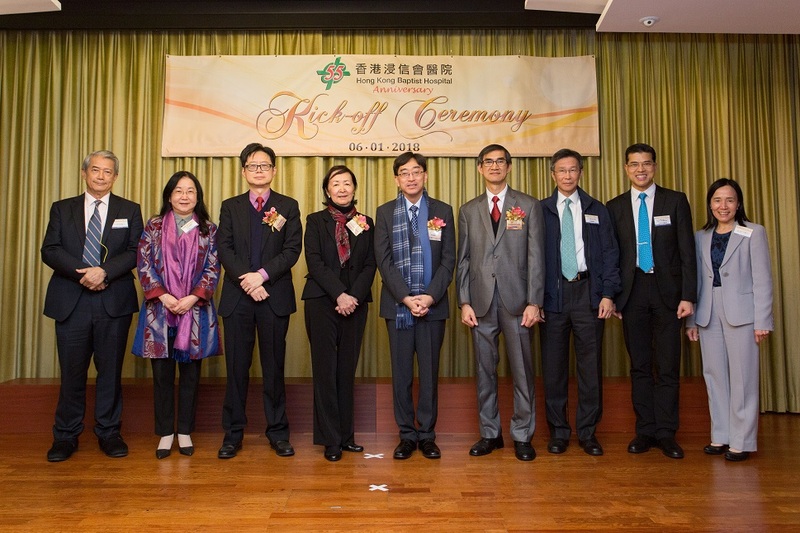 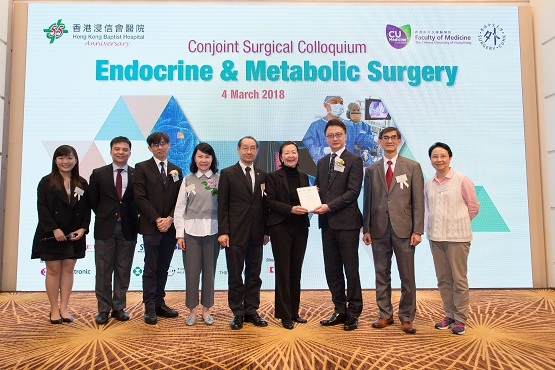 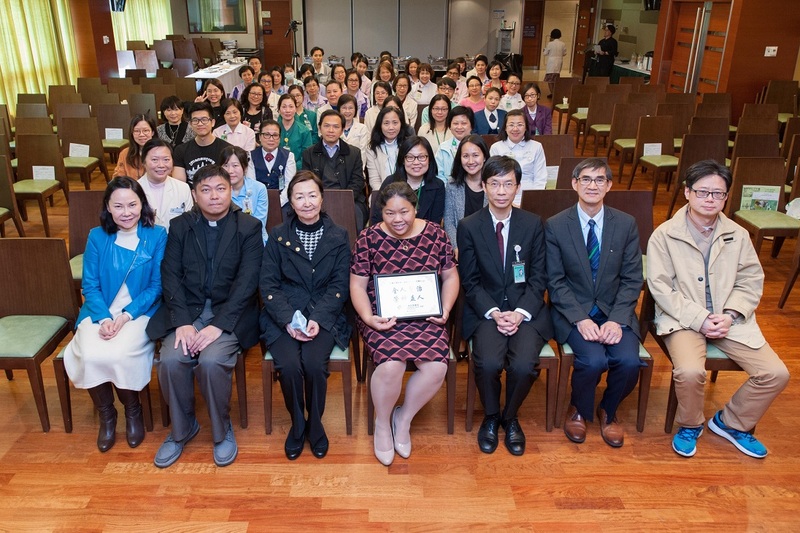 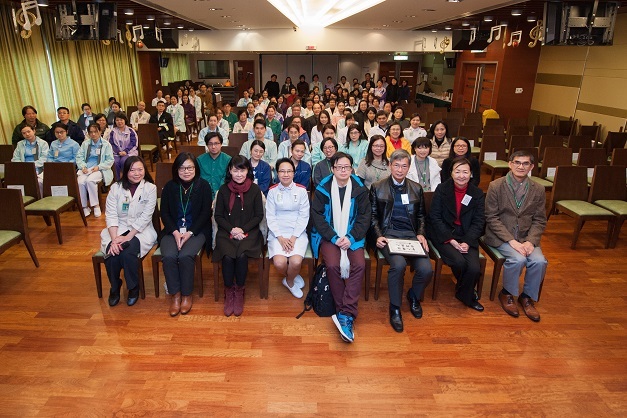 Founded in 1963, Hong Kong Baptist Hospital has been committed to the mission of “In the Service of Man • For the Glory of God” to provide quality medical service. 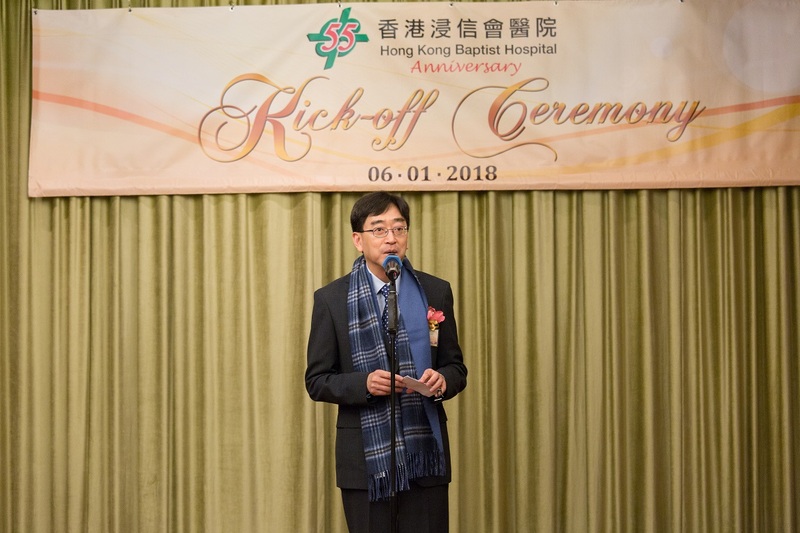 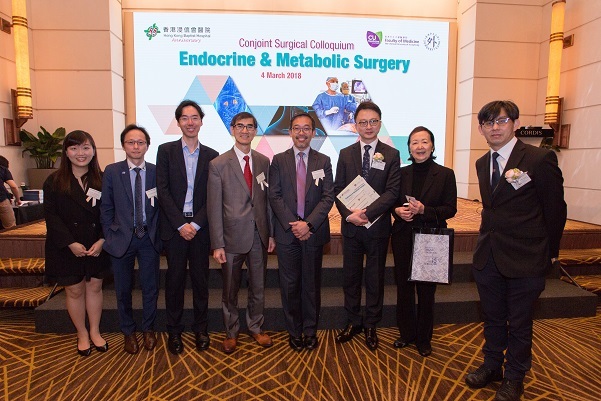 In celebrating our 55th Anniversary in 2018, a series of activities will be held which includes symposiums that will examine the recent and upcoming development of the medical industry. 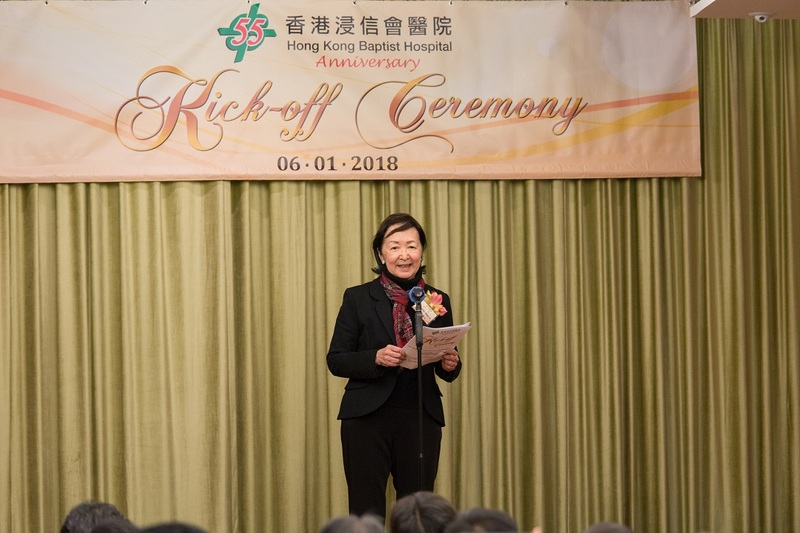 In spreading God’s love, a sequence of inspiring talks will be held by notable speakers to share their graceful moments with all staff members.